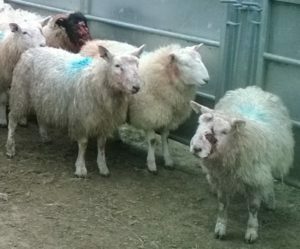 Scotland’s farming union is canvassing the views of the farming community ahead of a campaign aimed at changing the behaviour of dog owners. 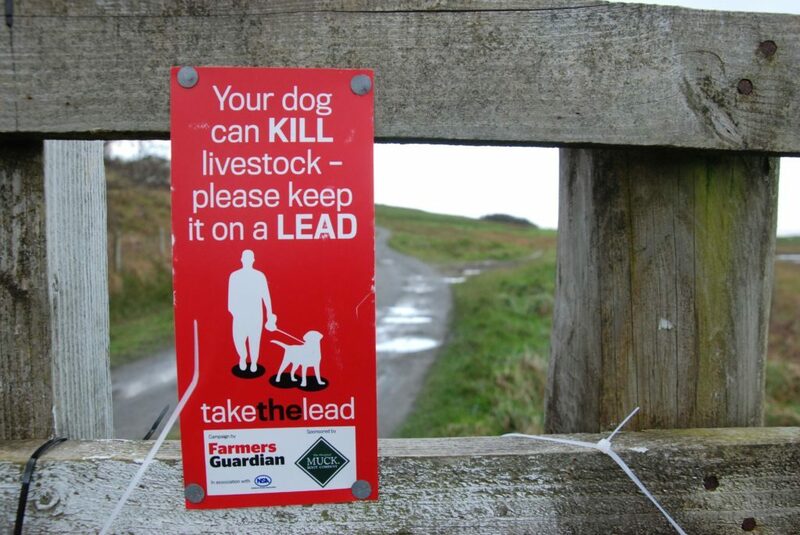 Livestock worrying and dog fouling on agricultural land is a problem for many NFU Scotland members. 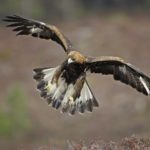 As part of its efforts to address this problem, an extensive campaign will be launched in late December – and the union is looking to back it up with statistics about the extent of the problems faced by farmers, crofters and landowners in Scotland. 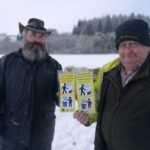 A short online survey aims to give NFU Scotland a better idea of the scale of the problem, building on data previously collected on dog fouling to identify if there has been any change in behaviour. 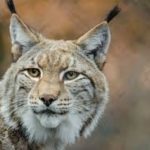 The union is urging farmers, crofters and landowners to take five minutes to complete it in full and help contribute to the campaign. On completion there is also the chance to enter a prize draw to win a luxury hamper.